Long Sleeve Registration Now Closed!! Registration for long sleeve shirts is now closed!! 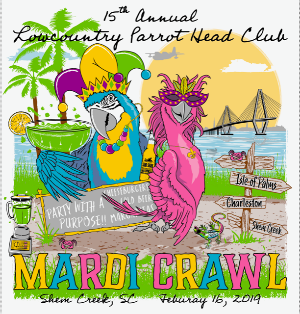 (Registration is still open for short sleeve shirts until midnight 2/24) Our Merchandise Cart at MardiCrawl will have a limited number available for purchase…be sure to check it out for shirts and other great stuff!! !